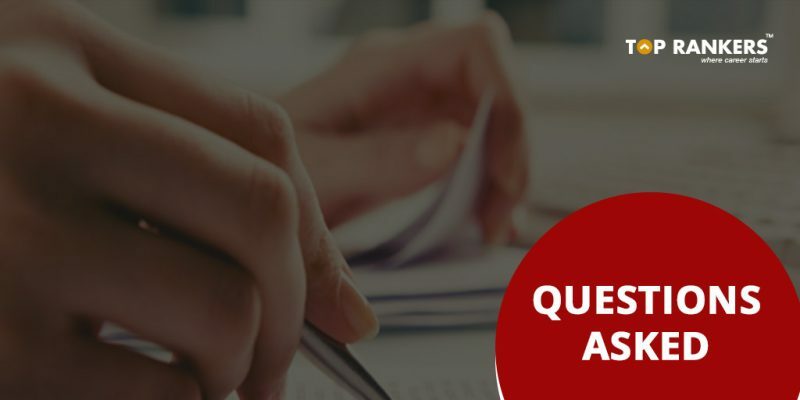 SSC CPO Question Papers – Find the direct link to download SSC CPO Previous Year Question Papers. According to latest notice of Staff Selection Commission, SSC CPO Tier-I exam which was scheduled to be held from 4th June to 10th June 2018, has been postponed due to administrative reasons. New exam dates for SSC CPO 2018 Tier-I exam wiil be released soon. 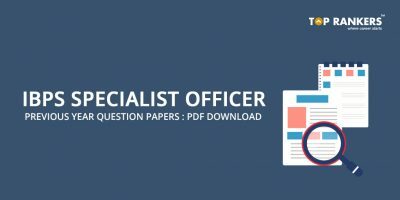 To kick start your preparation, we have given here the links to download SSC CPO Question Papers in PDF format. Practicing these papers will help you improve your score gradually. It will help you learn your strong and weak areas. You will also be able to improve your calculation speed and time-management skills. Scroll down to read more. Previous year question papers have an important and the most significant role in the preparation of any examination. 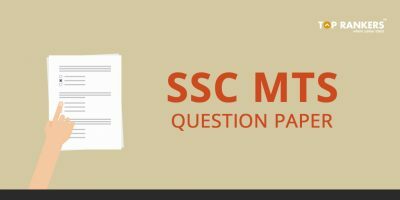 SSC CPO previous year question paper will sharp your preparation mettle and you can get what did you expect when you were preparing for your SSC examination. Many toppers and our experts also believe that the SSC previous year question paper and its repetition will become the most important key to success. The biggest benefit is to have a fair idea about the level of the paper, types of questions asked and most of all it provides you insights on what to prepare and how to prepare for the particular exam. Go through our article on SSC CPO Syllabus, where we have given the detailed syllabus for both Paper I and Paper II. The first and foremost step is to study the basic concepts thoroughly. Next, you need to practice as many problems as possible from a variety of topics. Read newspaper (The Hindu, The Economic Times) on a daily basis to improve your general knowledge and vocabulary. Make sure to study only from the best books available. The best way to practice is via SSC CPO Mock Test. Try to take one test daily. Understand your strong and weak areas. Practice previous year question paper. Also, don’t forget to analyze your performance after taking the test. It will help you learn which all areas you need to improve. We have mentioned all the eminent information of SSC CPO Previous year question paper. We are sure that you are working hard to clear the SSC CPO Examination, and hence, we are confident that your efforts will be rewarded. Just keep going!